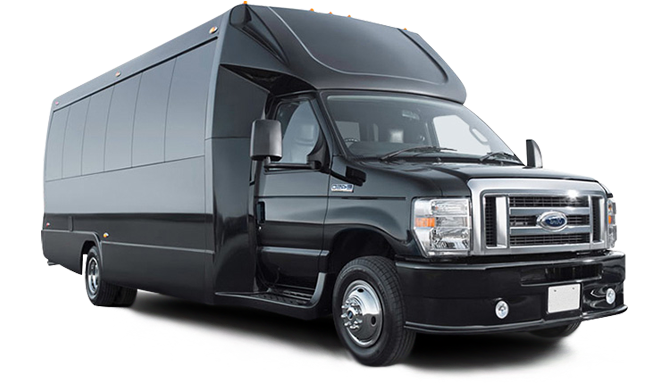 Transportation Services | Boston, MA – IQ Boston Transport Inc.
We are your number one choice for exclusive ground transportation in Boston, MA. 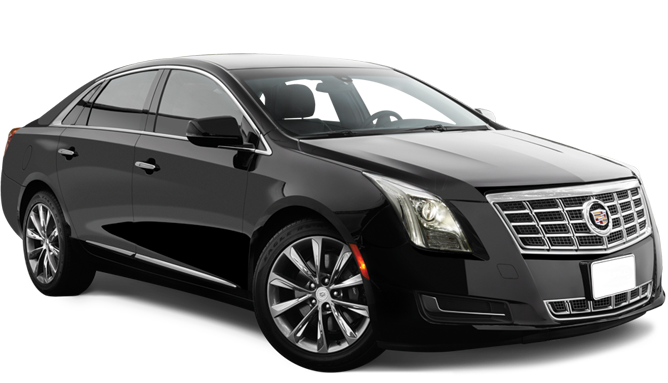 Are you looking for a reliable transportation service company in Boston, MA, for a ride to/from the airport? Pre-arrange transportation between an airport and your business travel final destination. Have an occasion or a business meeting to get to?We will pick you up at any location and bring you to any destination needed. Have a few meetings or tight agenda while in town for business?We while have the vehicle of your needs for the time you need. 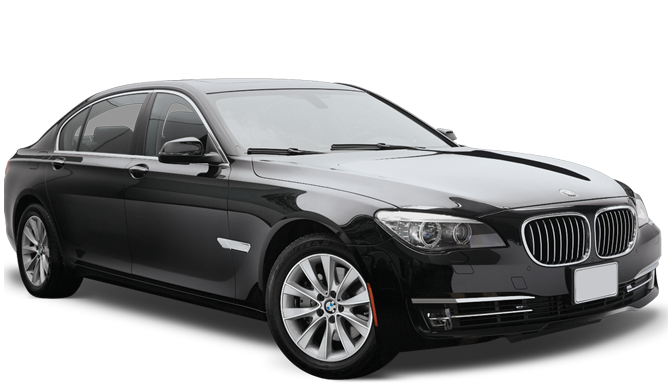 We offer professional chauffeur service in Boston, MA. 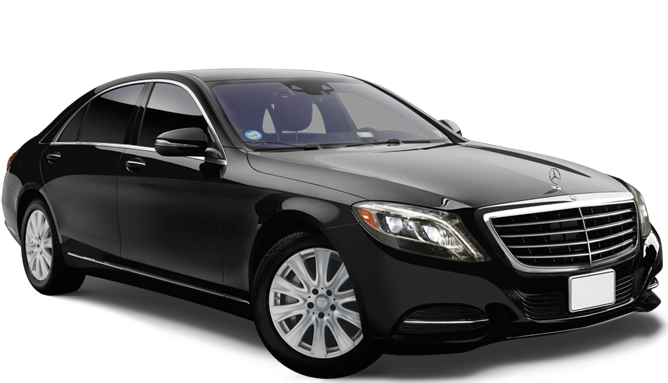 Our chauffeurs are highly trained to accommodate your business travels. Facilitating any last minute changes to your agenda. Making sure you go from meeting to another in a timely fashion. When it comes to traveling around Beantown, it is important for you to be able to get where you are going quickly, safely, and in style. 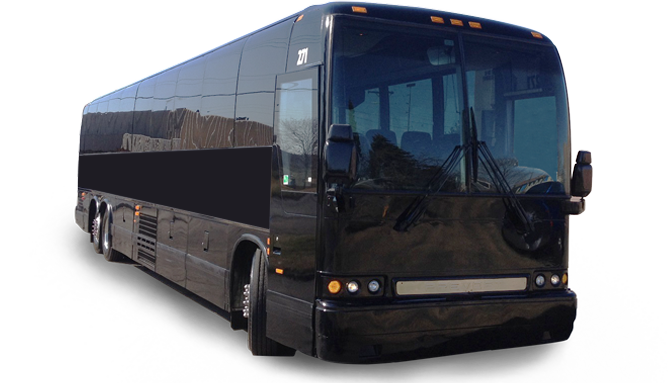 That is why IQ Boston Transport Inc. is proud to provide our high-quality transportation services in Boston, MA. 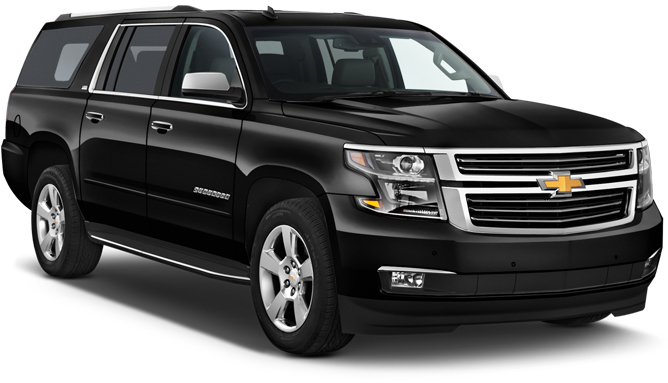 We understand your needs as a professional, and tailor our limo and shuttle service to fit them. Whether you are headed to the airport or to an important business date, you can rely on us to get you where you are going efficiently and effectively. 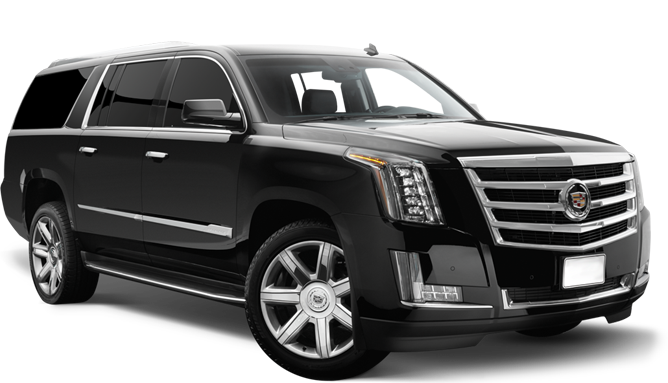 Through our commitment to customer service and impressive selection of vehicles, our company has become one of the leading transportation services throughout the area. Reach out to us today to see for yourself why we are considered the number one choice for ground transportation throughout our city. Are you looking to make a statement when you are picked up or arrive to your destination? If so, then our limo service is the perfect option for you. From prom to business meetings, our limo allows you to enjoy all of the luxuries you deserve while our friendly and knowledgeable driver safely takes you to where you want to go. Contact us for more information about scheduling your next trip with us. 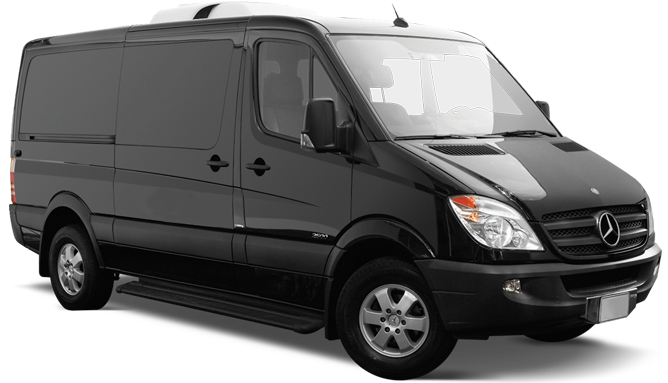 Our transportation services are available to clients located throughout the Boston, Massachusetts, area. To request a reservation by phone, please call us. Our offices are staffed 24 hours a day, 7 days a week for your convenience. To request a reservation online, use the button located top right.